Every steller project deserves the perfect domain name. 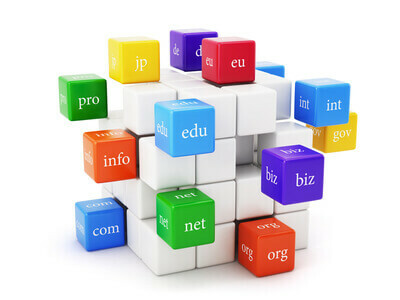 Search hundreds of domain name extensions and get started with your domain name today. When searching for your website, your domain name is the first thing people see. Your web address is the first impression you or your organization make. Having the right domain name is a must to give a positive first impression in any business. Buy Domain Name from BIP media. Our Catalog - New Top Level - Domain Name -New Upcoming TLD's. New TLDs are reducing the challenge of finding Domain Names For Sale that are easy to remember, stand out in search results and have a distinct and clear website address. That's what new TLD's provide. Much more choice! With over 72 Top Level Domains that span the globe, attracting new customers all over the world is a snap. Get an advantage over your competitors today. The TLDs that you see here for sale have passed ICANN’s Initial Evaluation and will be available for public domain name registration through our site (subject to final registry policies). If any of the extensions listed interest you, we recommend registration and pre-ordering your desired domain name on the individual TLD pages linked above.